You will receive a confirmation from our office that we've read your submission. 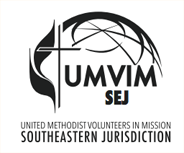 By submitting your story, you are authorizing UMVIM, SEJ to advertise the story in emails, social media, and their website. Please note that UMVIM, SEJ reserves the right to edit, delete or not publish this story.